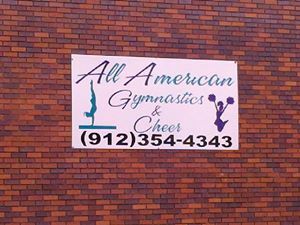 All American Gymnastics and Cheer is about providing children with professional and safe training environment using expert coaches. For professional competitions or fitness and fun. Ages from 2 to 19 years old. Attending Mommy and me classes or going to National titles we cater for all people.